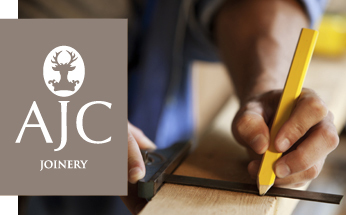 Since its inception in 2001, AJC Construction has established itself as a first rate, local service, consistently delivering excellence in a client friendly, professional way. We have built strong relationships in the Aberdeenshire area and beyond, ensuring our clients come back to us time and again. Whether the project comprises basic maintenance and a limited budget or large scale designs with a multi million pound budget, we will work with our clients and all parties concerned to make sure each project is completed to schedule and with a fully satisfactory result. 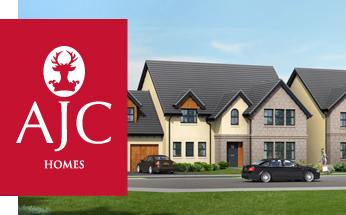 We have extensive experience of both traditional and kit construction high quality new homes. 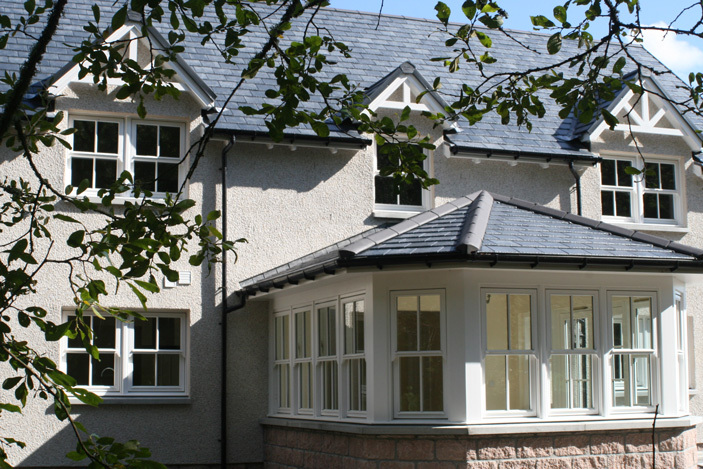 Our traditionally trained team have carried out numerous renovation projects in Aberdeenshire and beyond including works to listed buildings. 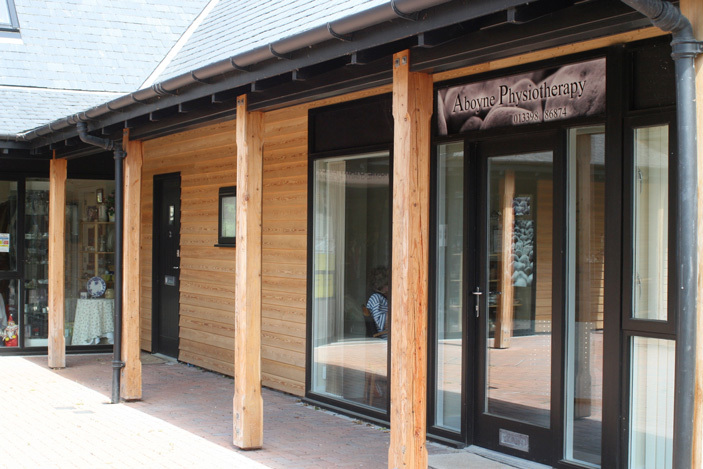 We are sensitive to both the original building and to our clients aspirations. 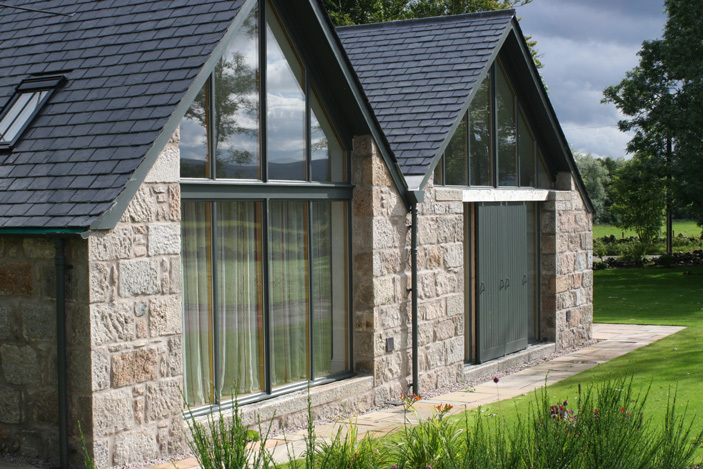 Our granite stonemasons make an excellent job of any steading conversion and we enjoy the challenge of the cathedral ceilings, exposed rafters and oak finishings that can typically be found in these buildings. Working to strict schedules AJC will complete your home extension to a high standard with the minimum of disruption. We have experience in constructing Business Units, Office Buildings, Retail Premises and Factory Outlets. If you would like to discuss a building project and require a quotation please contact us. From 3, 4 & 5 bedroom family homes to 2 bedroom spacious apartments, we have the perfect home for you set in stunning locations.